The Toyota Corolla has a longstanding reputation for being one of the most affordable small sedans, especially when considering its reputation for reliability, high fuel efficiency and low operating costs. 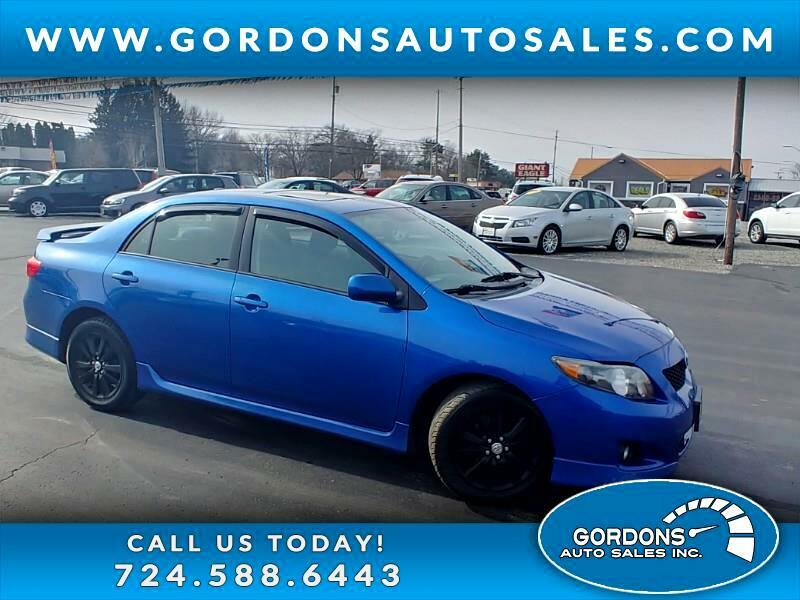 This one features low miles, sunroof, a/c, power windows/locks/mirrors, and am/fm stereo w/ CD. This one won't last, so make your appointment or apply for our immediate credit approval.